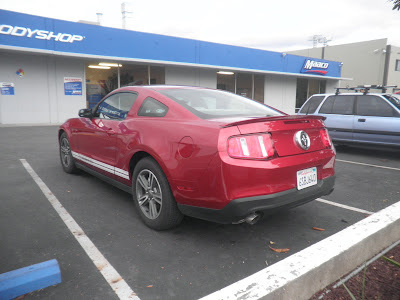 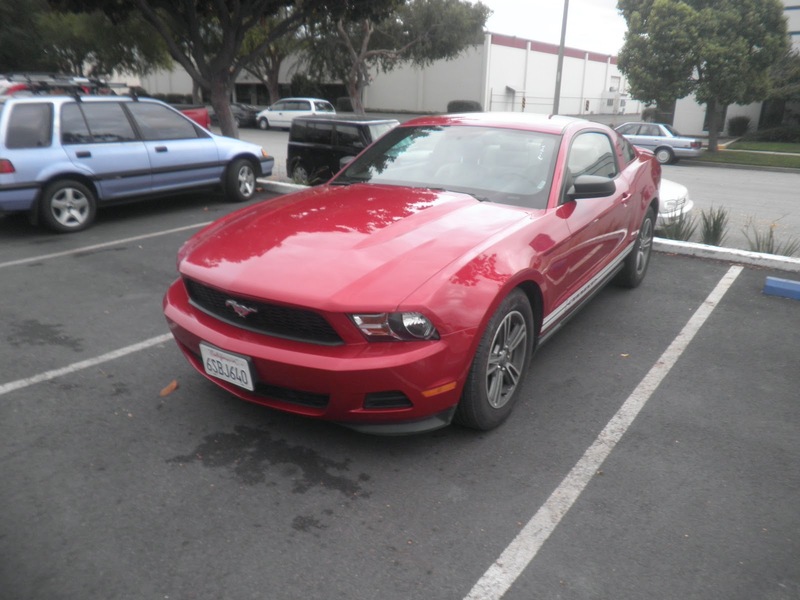 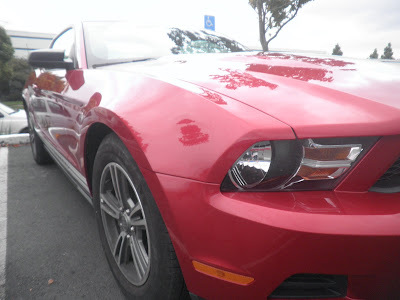 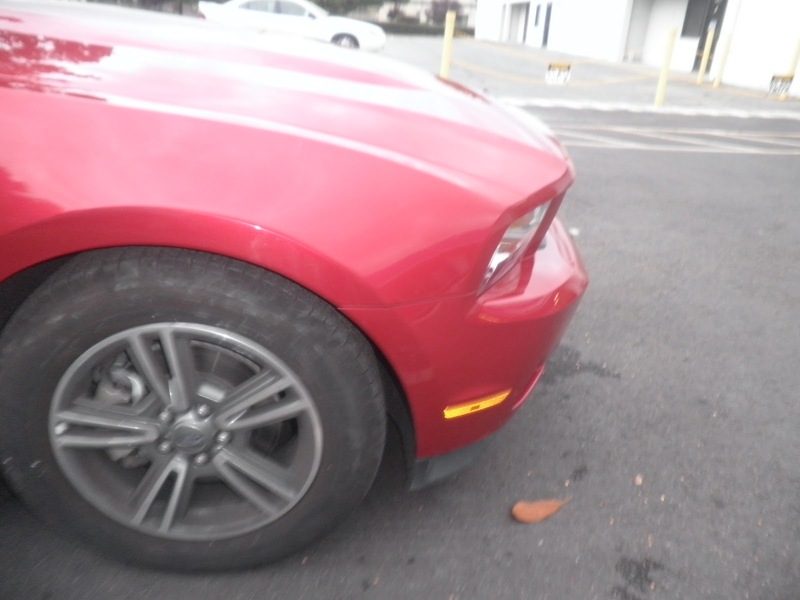 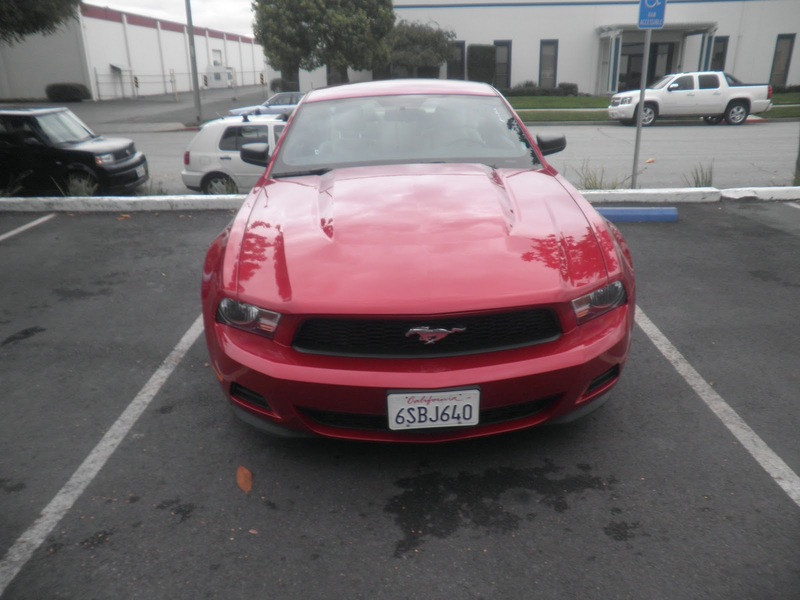 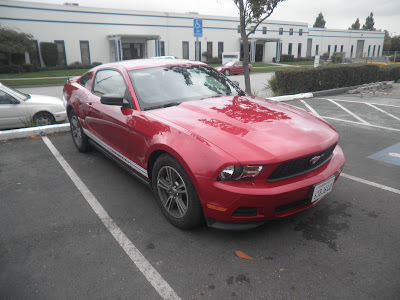 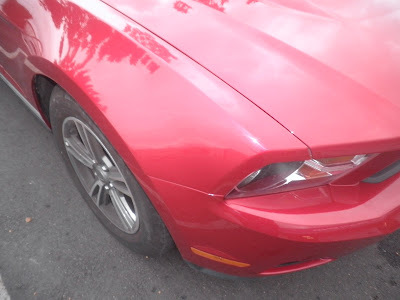 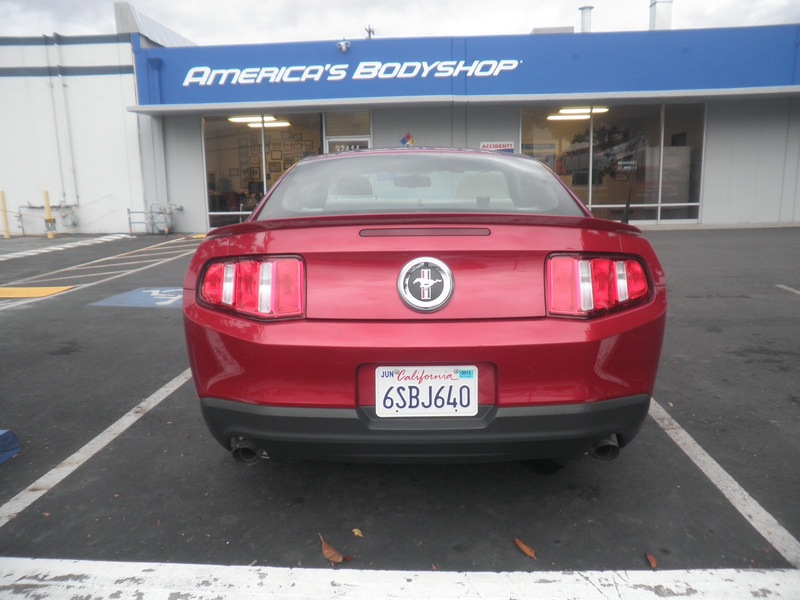 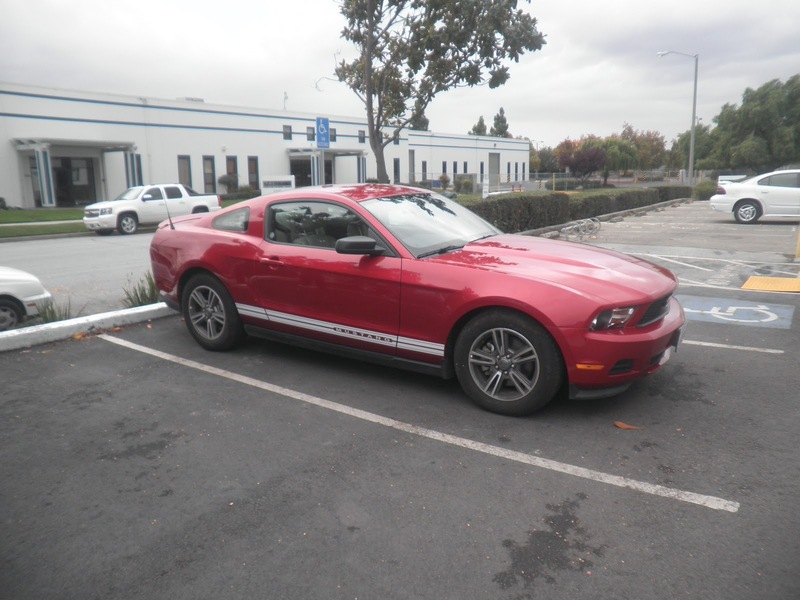 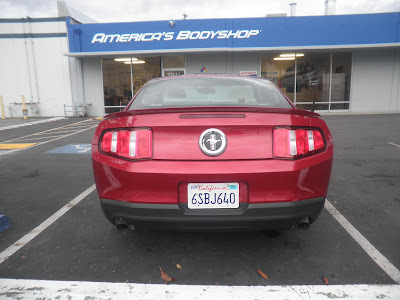 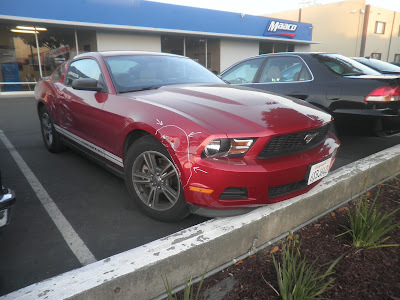 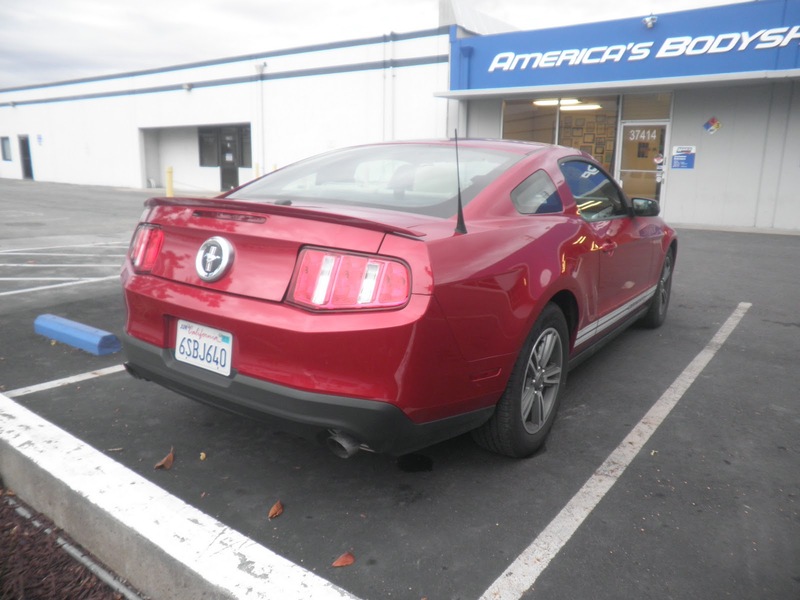 Almost Everything's Car of the Day is a brand new 2011 Ford Mustang with an even newer dent in the fender. 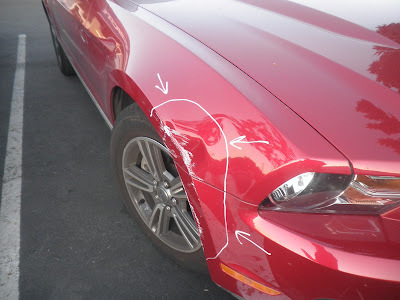 No worries, we fixed the damage & matched the factory paint. No one will ever know. 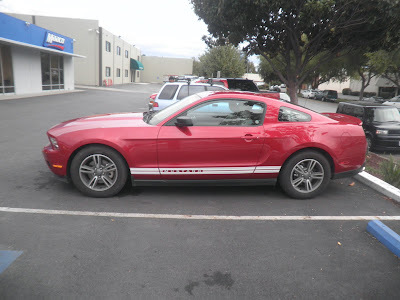 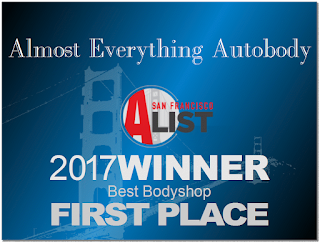 Here's some more photos just 'cause we like Mustangs. . .